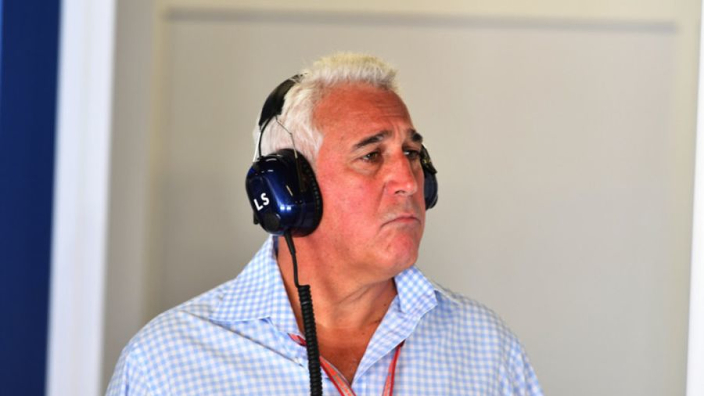 Lawrence Stroll says Racing Point are targeting the chance to become Formula 1's next dominant force when a slated shift in regulations comes into force in 2021. Stroll completed a takeover of the team formerly known as Force India last summer, saving it from administration. Force India finished fourth in the constructors' championship in 2016 and 2017, while Sergio Perez and Esteban Ocon racked up the fifth-highest points tally across 2018, although the team finished seventh in the standings after their points were reset in the aftermath of Stroll's takeover. 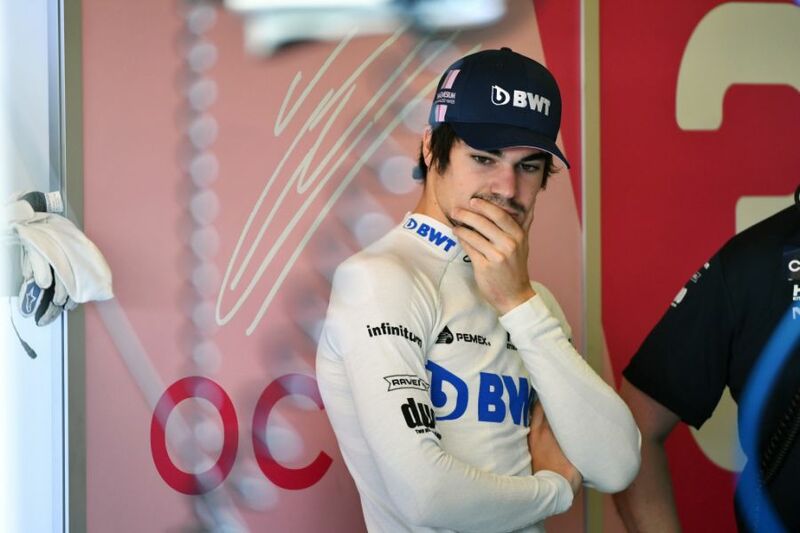 Lance Stroll has switched from Williams to partner Perez in 2019, while a team that previously punched well above its weight is now backed by a consortium with pockets as deep as most among F1 ownership. And Stroll Snr hopes that continuing the pattern of achievement relative to investment will see Racing Point challenge the likes of Mercedes, Ferrari and Red Bull in the future. "Short term, we want to stay fighting where we are," he told Formula1.com. "Medium term, we want to try and fight for third, instead of fourth. Long term, when all the rules, change, hopefully we will be one of the greatest teams in the paddock. "I will be very involved. "The plan is number one – 'Nothing is broke here so you don't need to fix it'. It already has great leadership and management in the team. "They have been doing this for a long time and doing a great job. So it's about supporting them. "Number two - it's about putting financial stability in place."